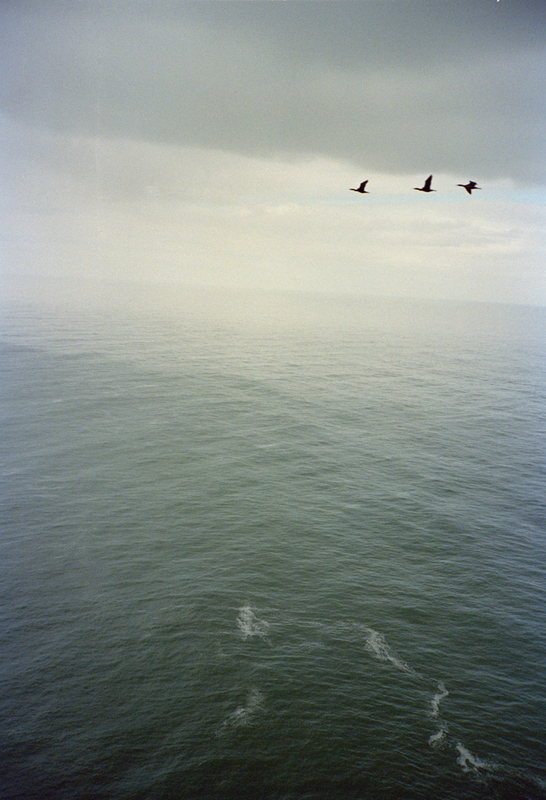 To view Jeff Luker’s work is to long for the unknown. He’s an explorer, adventurer and crazy-talented photographer who lives in Portland, Oregon — when he’s not lost in the wilderness, that is. Luker creates the kind of images that push you off the couch and into the world. For One Shot, we gave him the freedom to shoot whatever he felt like. We kept our fingers crossed behind our backs that he would take us on an adventure. And he surely did. 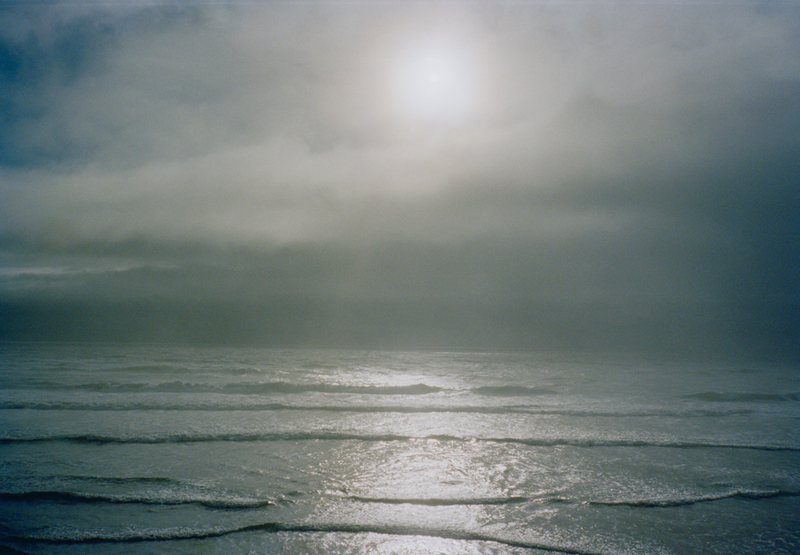 “Ocean” is a 24-hour study of the awe-inspiring Pacific Coast.